Middle East based company headquartered in Dubai. The company provides property development across middle east and Europe. As of 2018, the company reported that as on 2018 annual turnover of AED nearly 1.9 Billion. This Project is for leading property development company in the middle east. The client offers residential, commercial and mixed-use projects across Dubai, Abu Dhabi, Qatar and the Kingdom of Saudi Arabia. The current implemented system is decade year old and no respective data is available to restructure the MEP and HVAC lines. Client were facing issue in Electric points load barrier issue and sewage waterline issue with adding more structures on the existing building. Documentation of 'As built' complex structures that have changing structural requirements is crucial. Addressing these requirements not only becomes cost-effective, and time effective, but also helps avoid any clashes or damage to the existing structural, architectural and MEP fit-outs in the building. 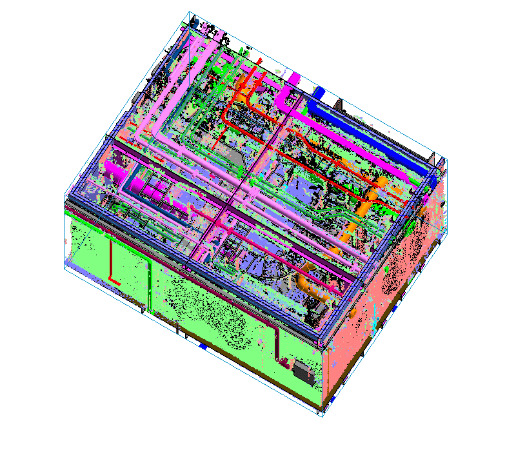 Large FLS file format converted from the point cloud and a panoramic image of available structures and MEP has been provided. Constant communication was set, and approvals were taken from the client for the restructured parts for which input data was not available. Additional floors, structures, and columns can be added and connected with MEP and HVAC structure. Detailed facilities management has been implemented and periodical maintenance has been scheduled to increase the building lifecycle. 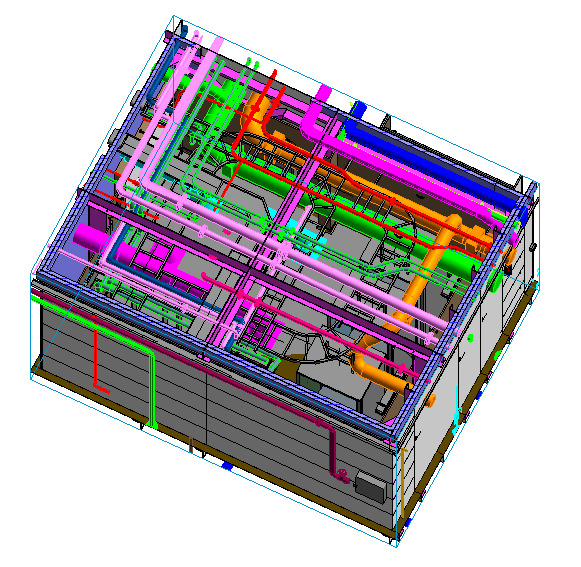 Information-rich intelligent BIM provided thorough documentation of the as-built structure.